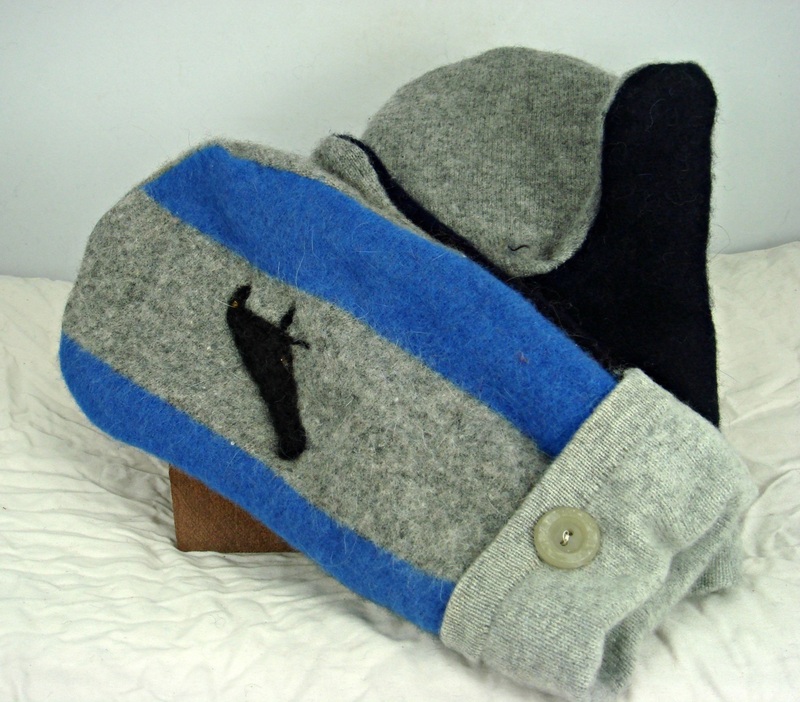 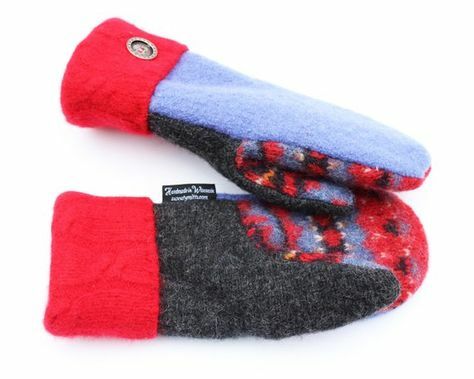 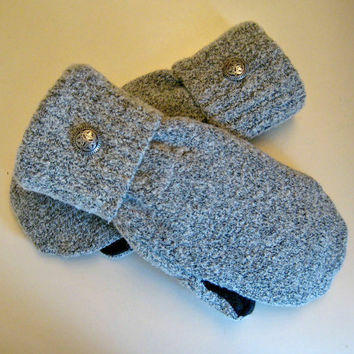 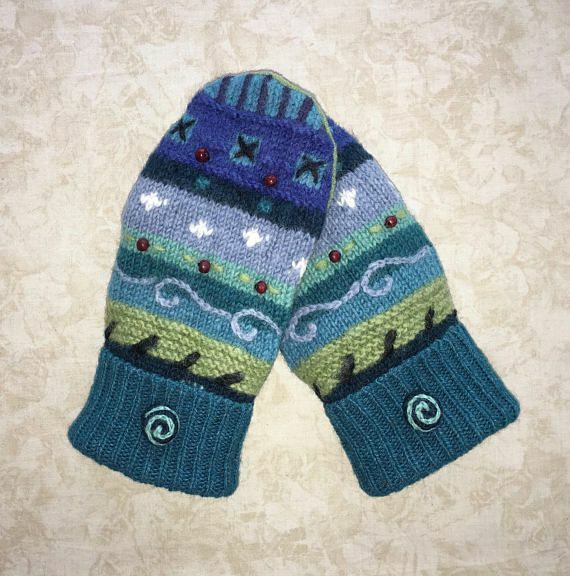 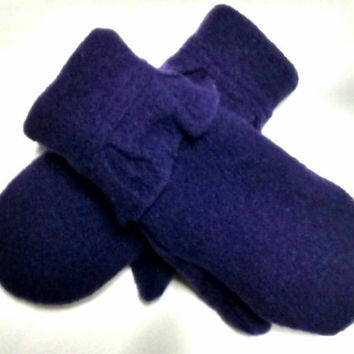 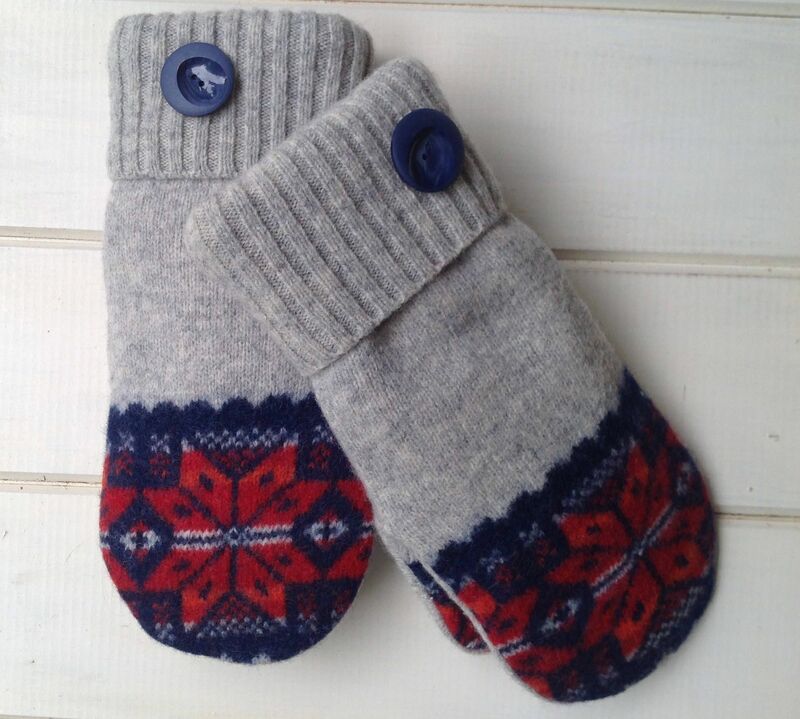 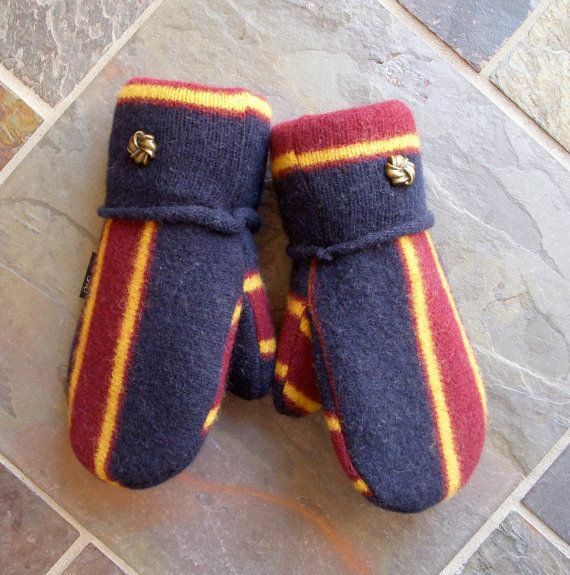 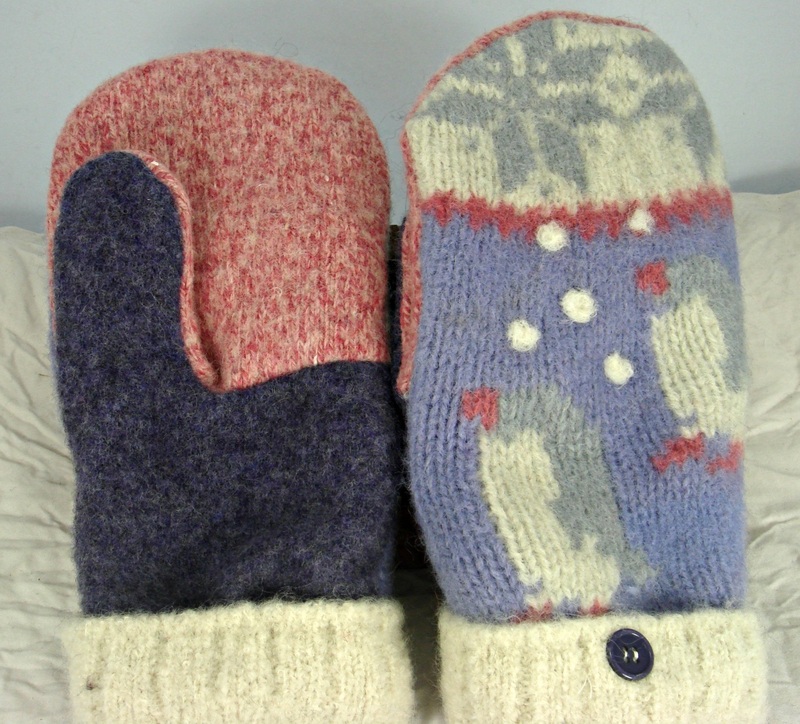 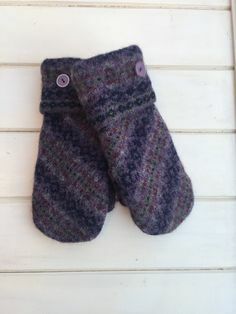 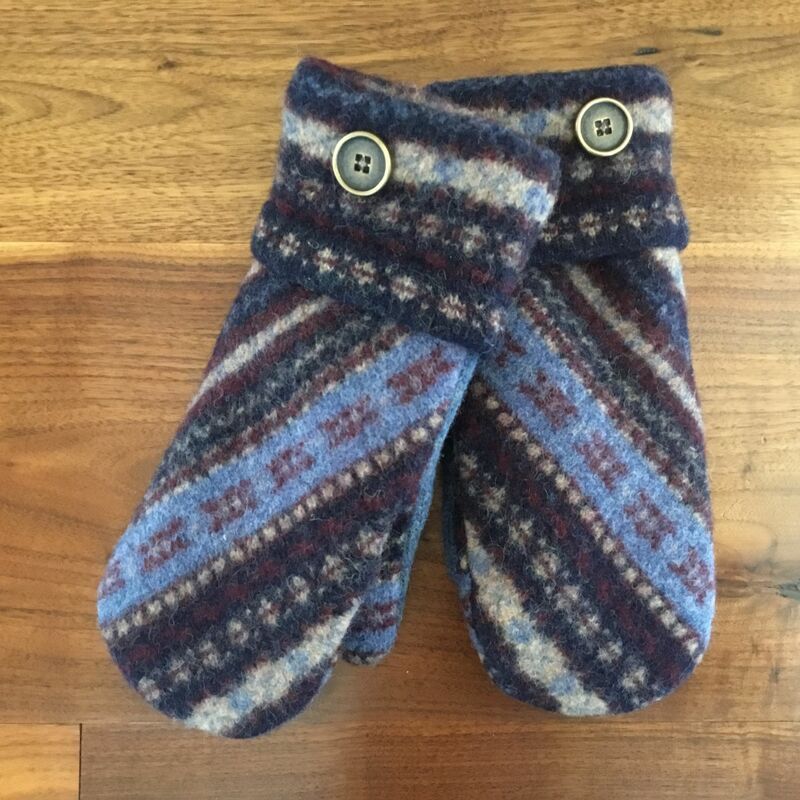 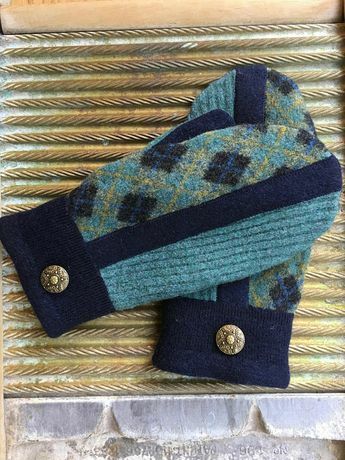 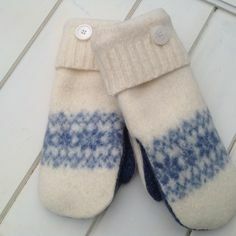 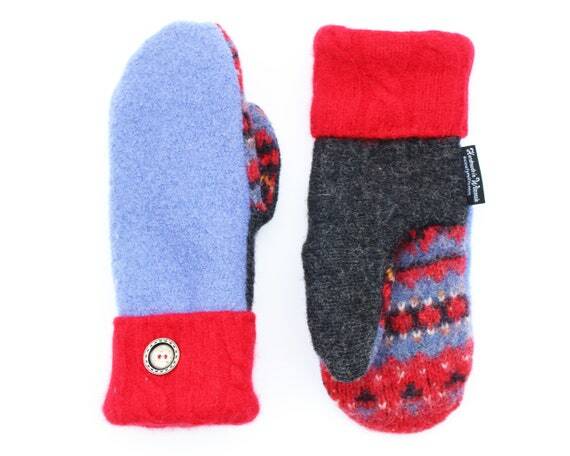 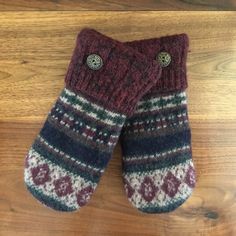 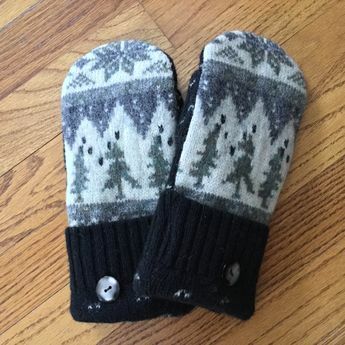 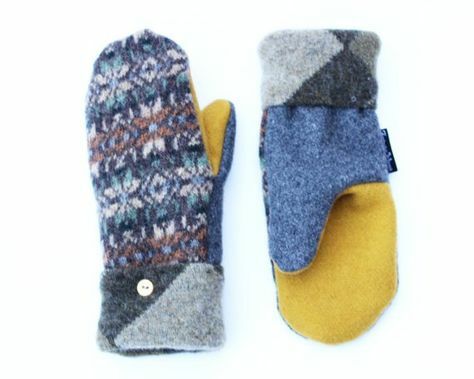 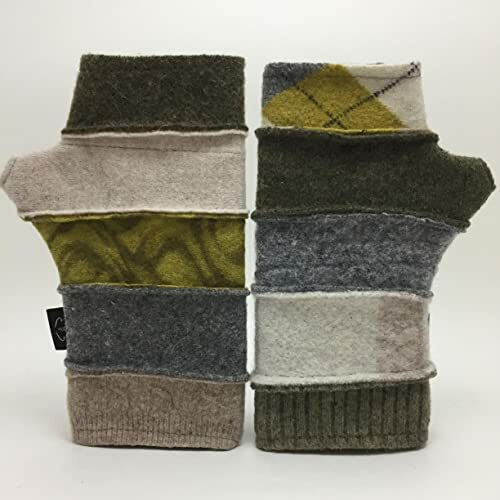 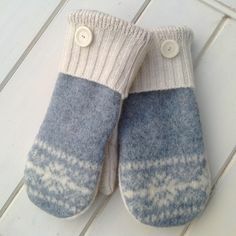 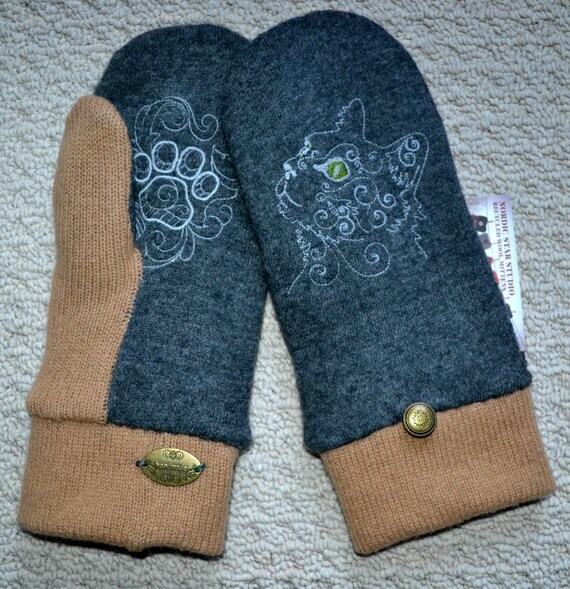 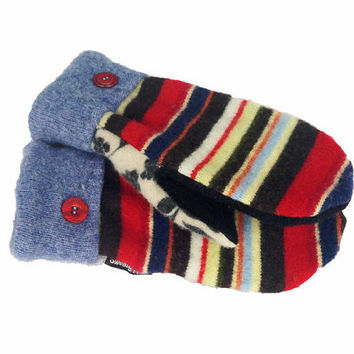 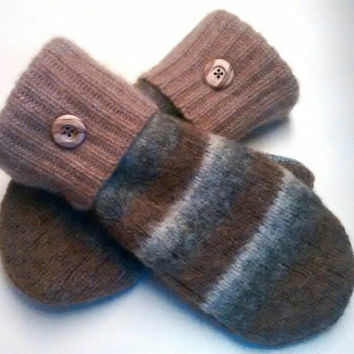 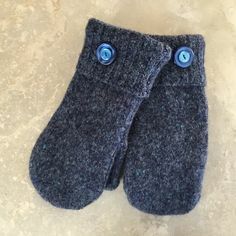 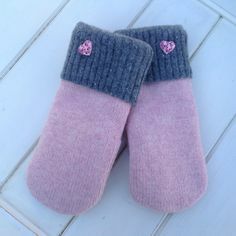 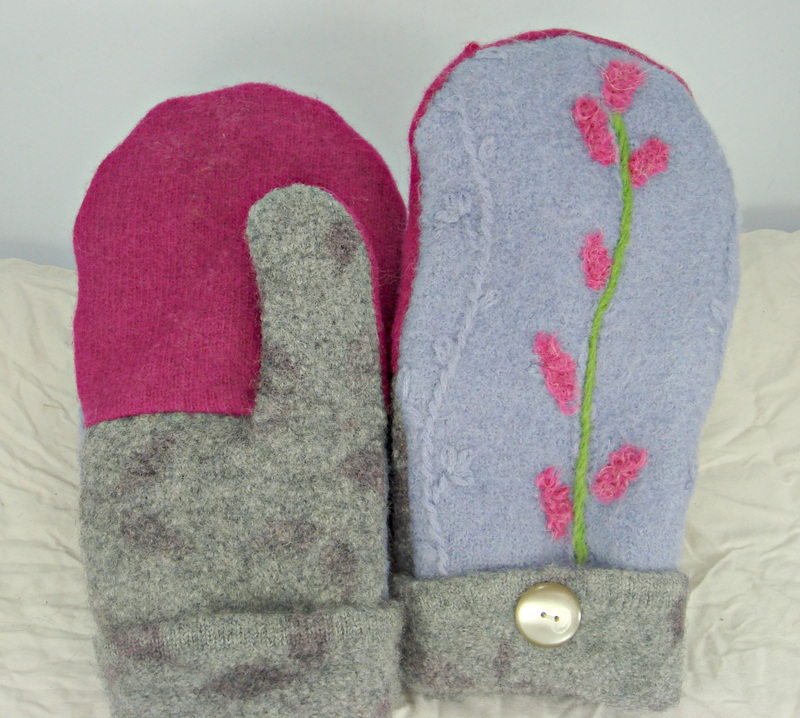 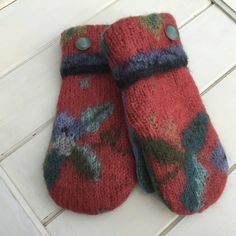 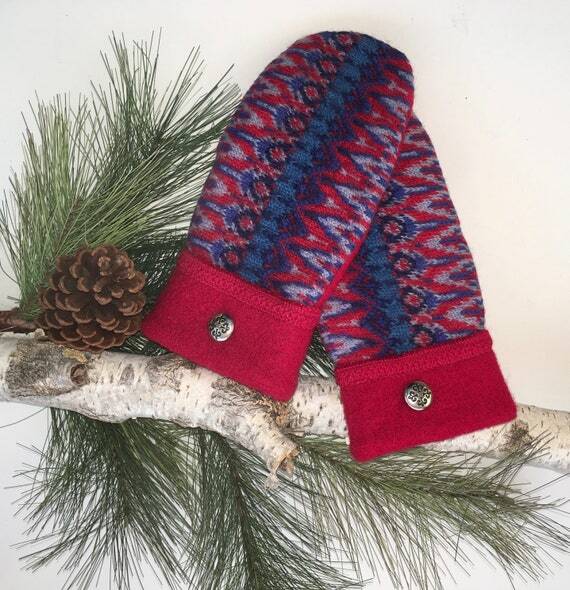 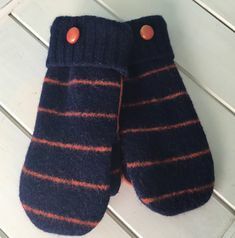 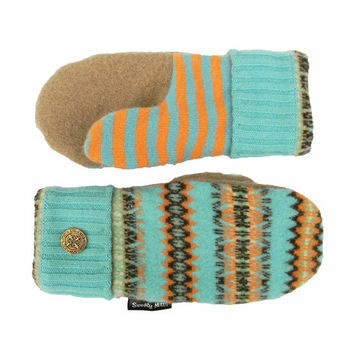 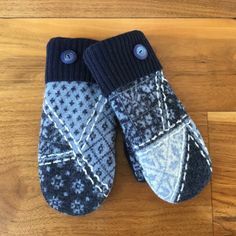 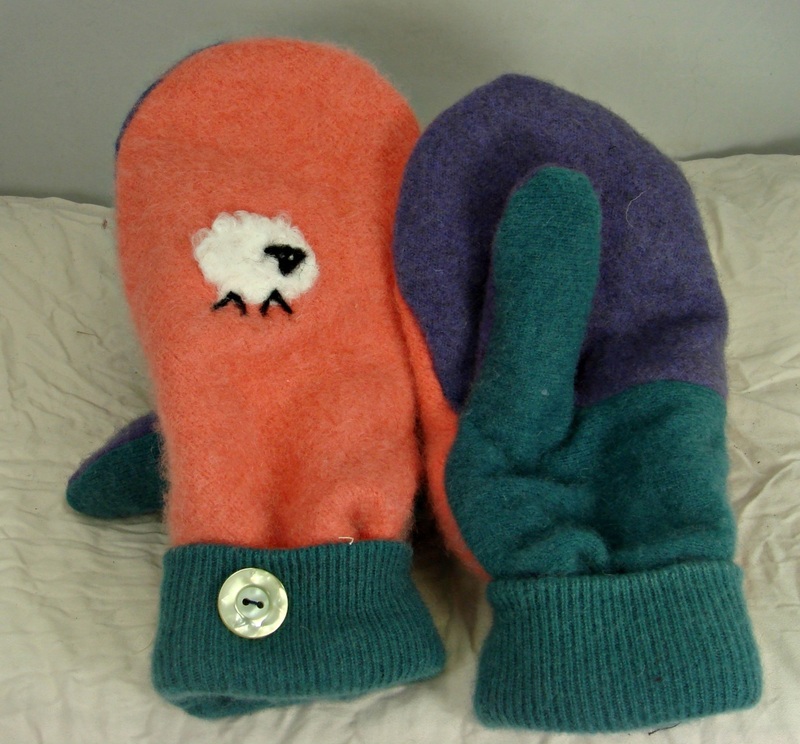 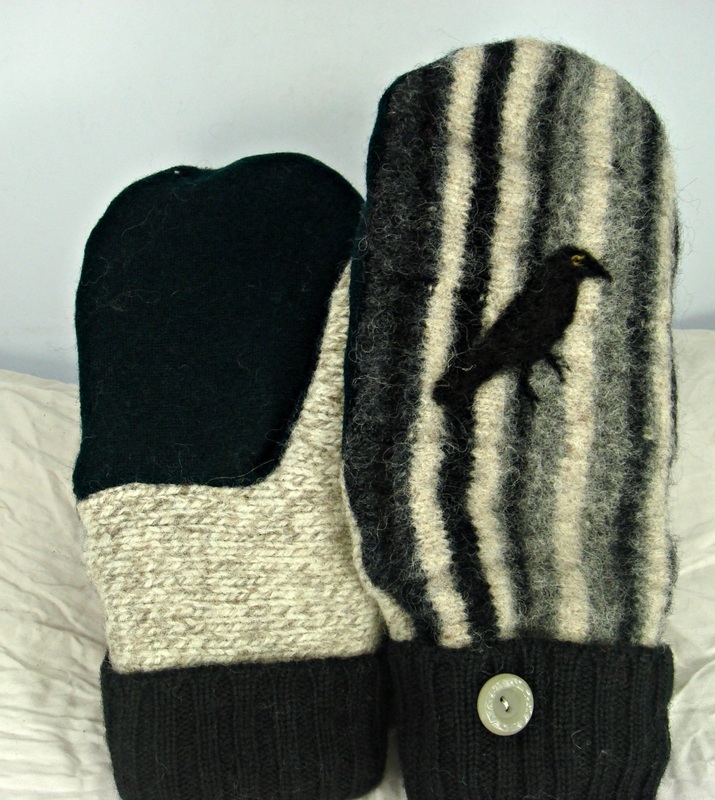 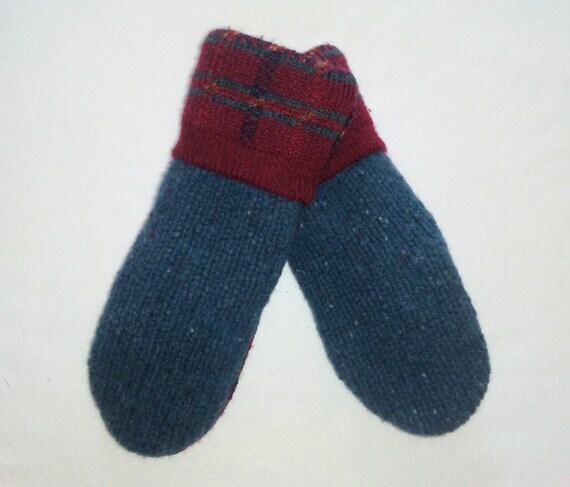 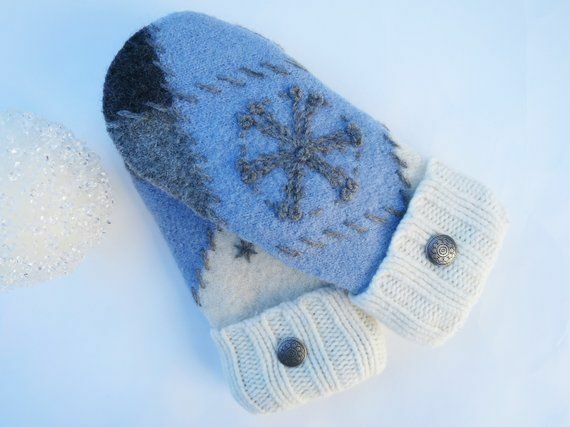 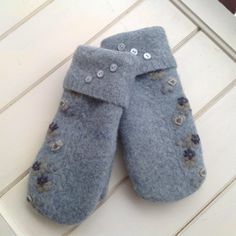 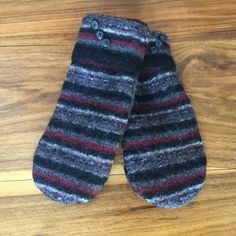 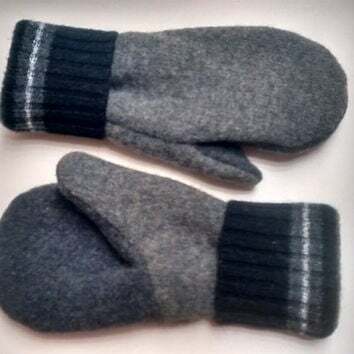 Handmade Felted Wool Mittens made from upcycled sweaters,fleece lined. 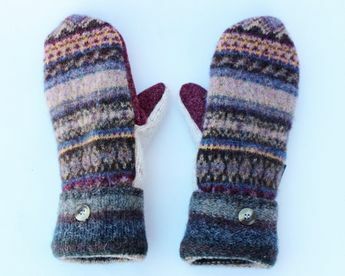 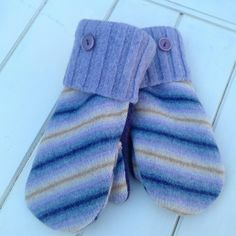 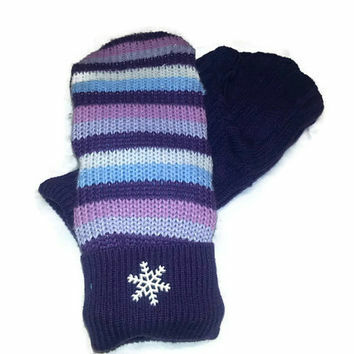 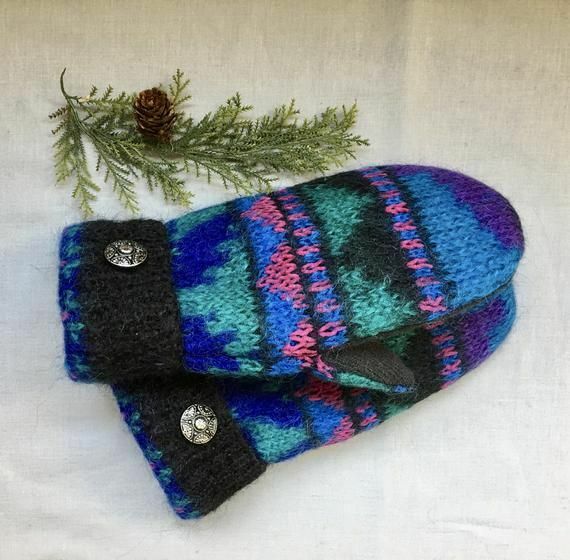 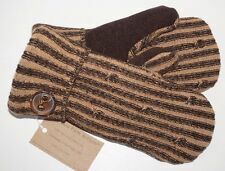 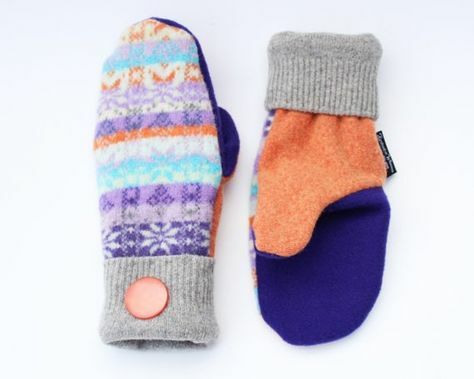 Purple Blue striped recycled sweater mittens, upcycled sweate. 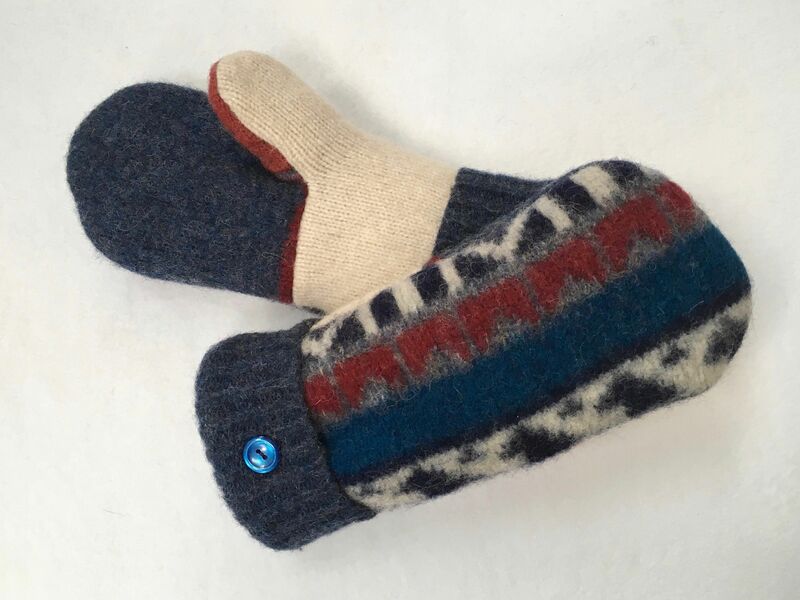 WOOL SWEATER MITTENS Recycled Sweaty Mitts Women's Blue Red W..
Aqua and Orange Wool Sweater Mittens Recycled Women's Turquoi. 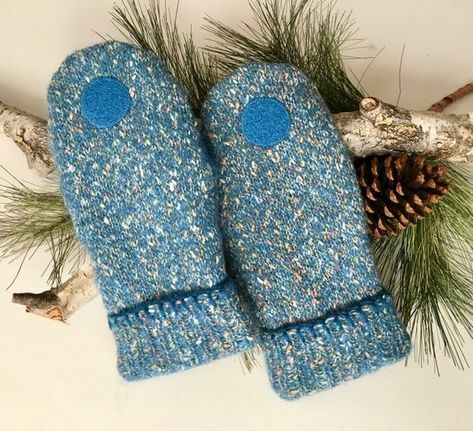 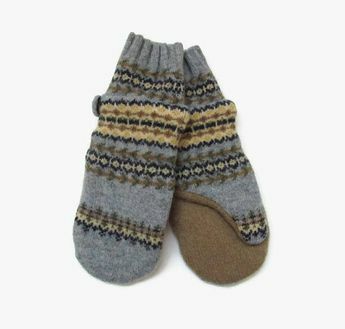 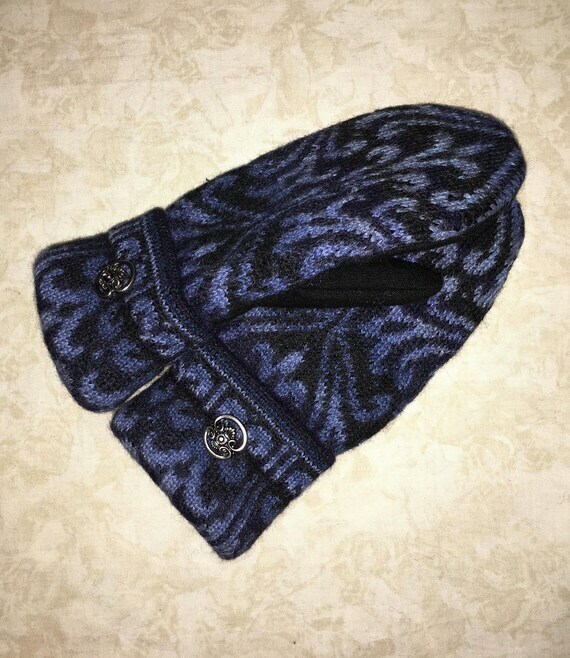 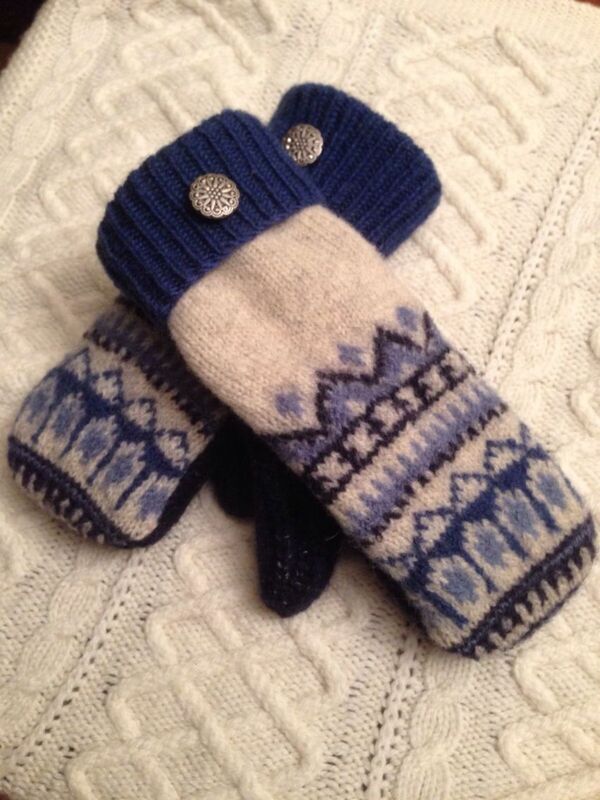 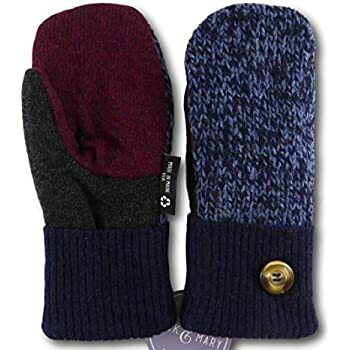 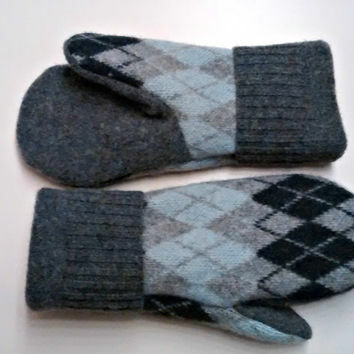 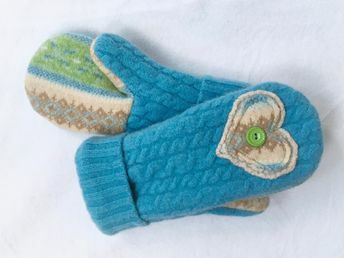 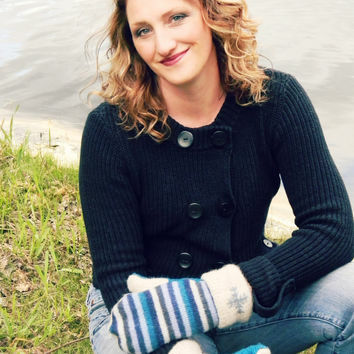 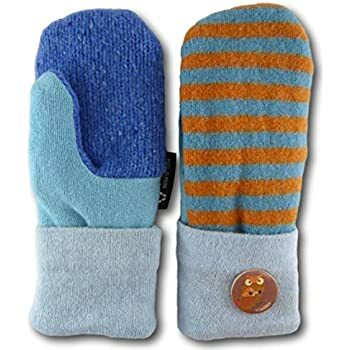 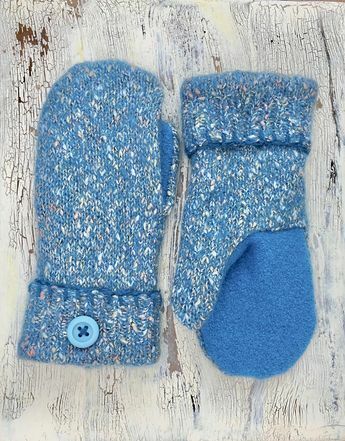 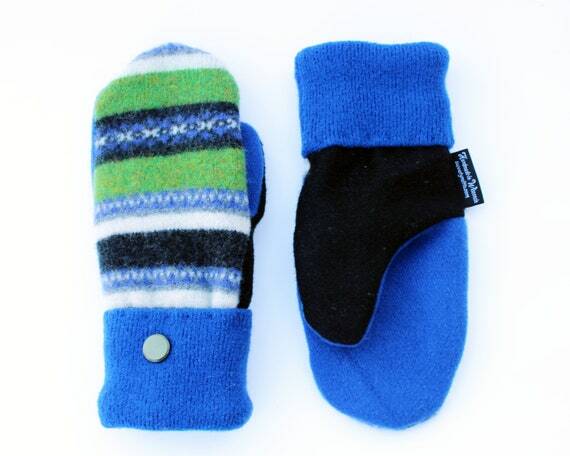 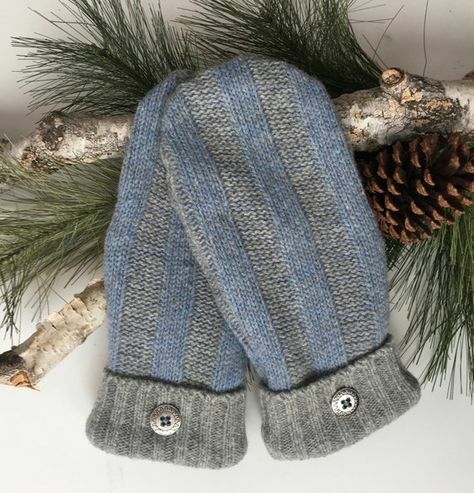 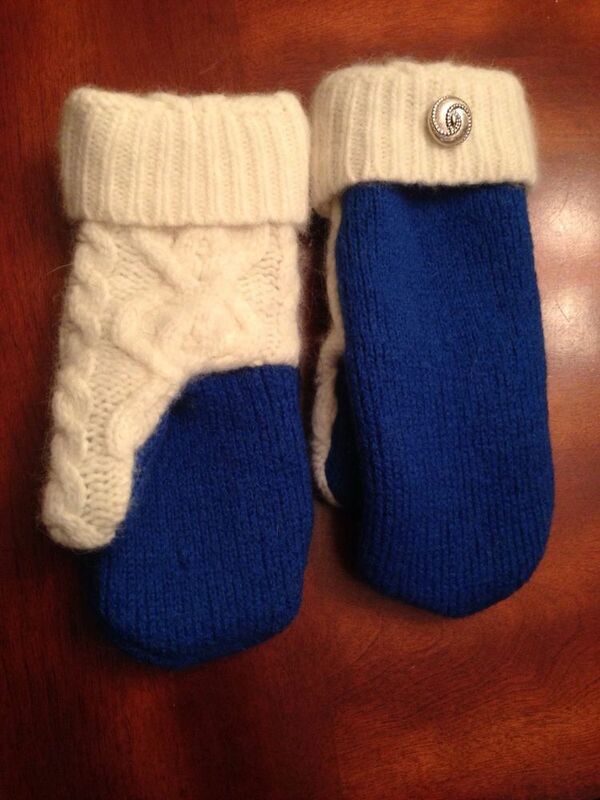 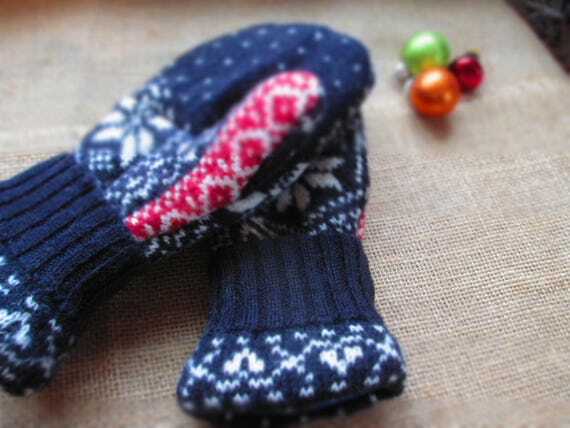 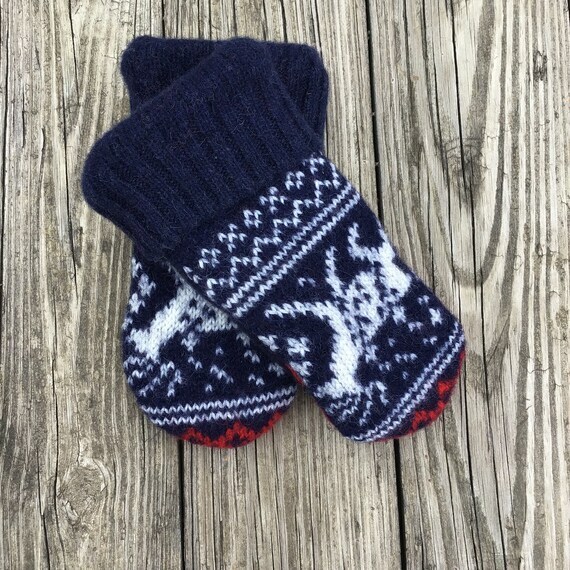 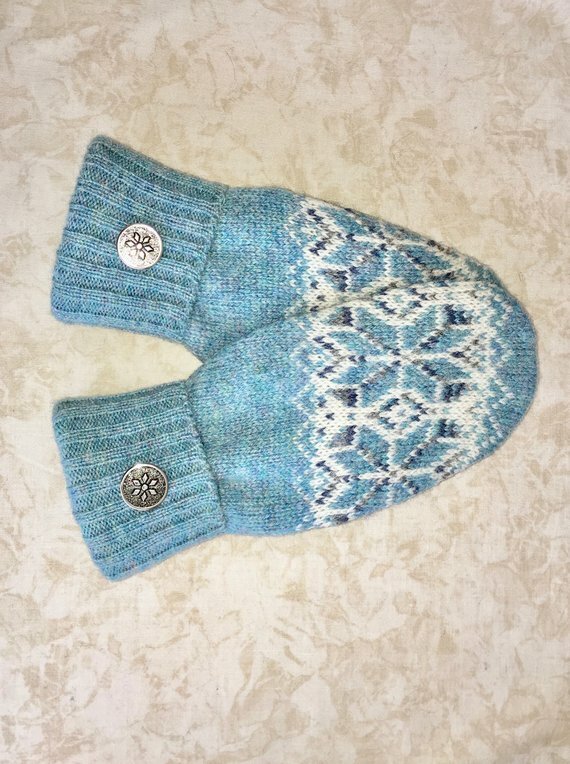 Sweater Mittens, Wool Mittens, Blue Mittens, Recycled Wool Wo. 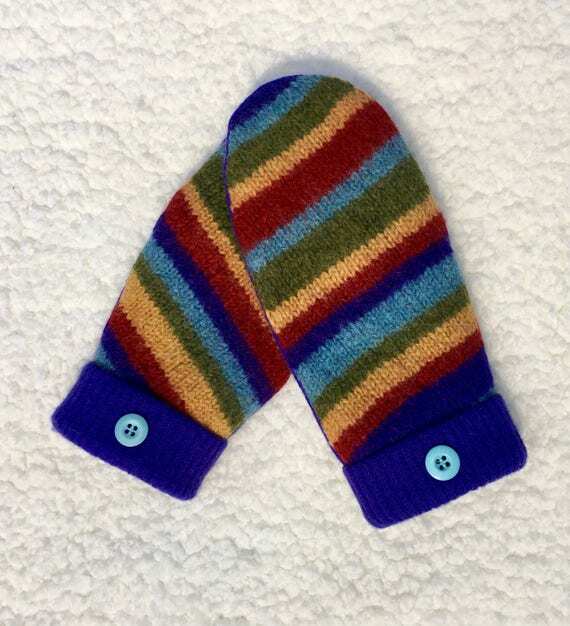 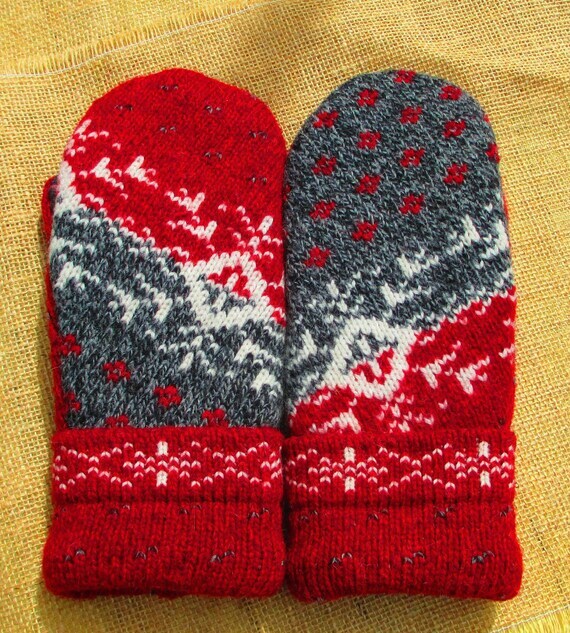 Kids Fleece Lined recycled sweater mittens, upcycled sweater . 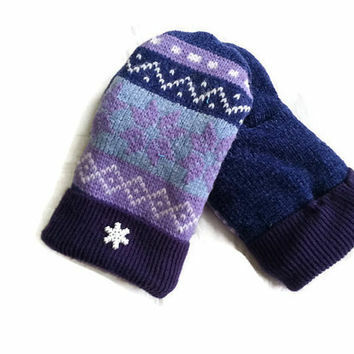 Wool Mittens Sweater Mittens Pink Purple Blue Mittens Handmad.